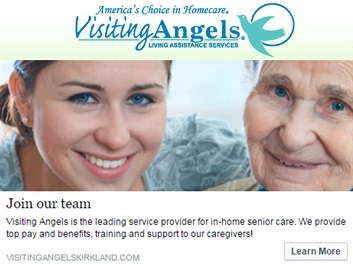 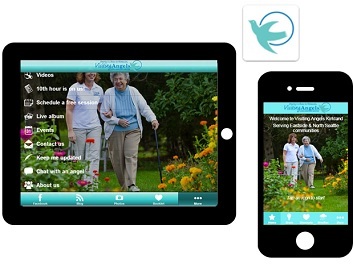 Visiting Angels (web site http://www.visitingangels.com ) is a private duty network of home care agencies and is the nation’s leading provider of non-medical senior home care services, providing in-home care, elder care, respite care, senior personal care, elderly care and companion care services. 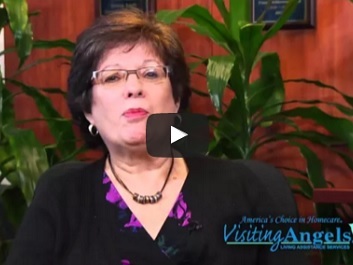 FanZappy video team came to client office and shot this owner’s video to be used in a recruiting campaign. 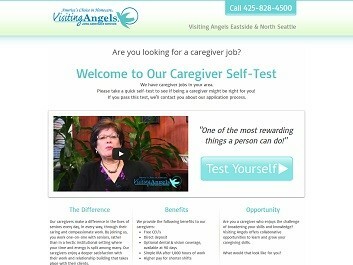 Based on the business needs, FanZappy designed and implemented a multi-channel marketing campaign that spanned over social marketing and advertising to outreach, engage, and acquire qualified caregiver job candidates from the local service area for this Visiting Angels office.